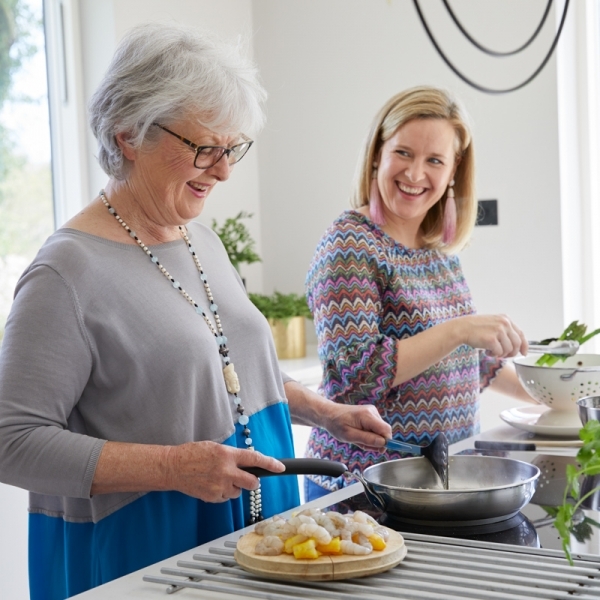 The Ideal Home Show Innovation home kitchen revealed! 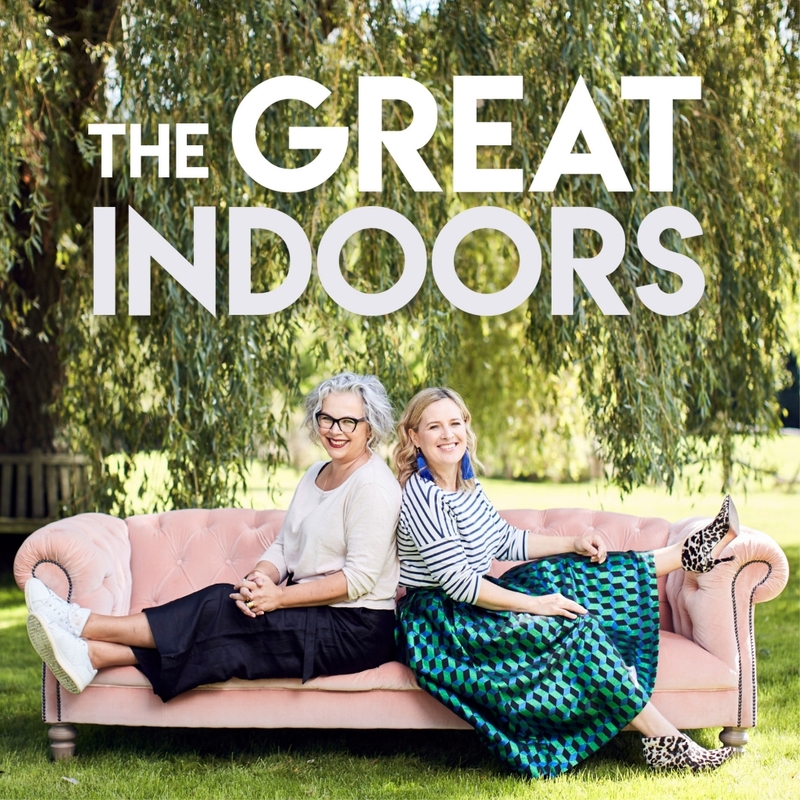 Three months of hard graft, impeccable planning, sourcing some of the best products and all came to fruition for an install that happened in just under two days. As you know, I do just love a challenge! However not without the most massive organisational talent and design mastery of my design side kick Edwina Boase at my side! The result is the Innovation Home at the Ideal Home show and we’re rather pleased with it. 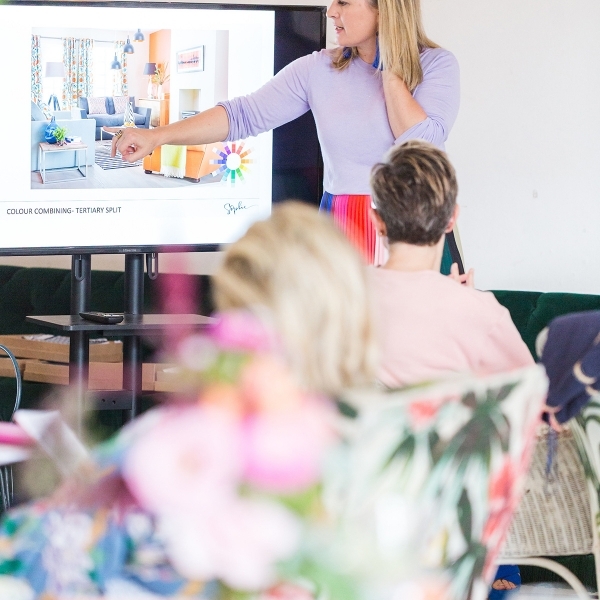 There’s quite frankly too much to share with you in one post so I thought I’d start with the brightest room in the house which was the kitchen, and over the next few days reveal the other rooms, so keep tuned this week- there will be more colour loving reveals over the next few days. 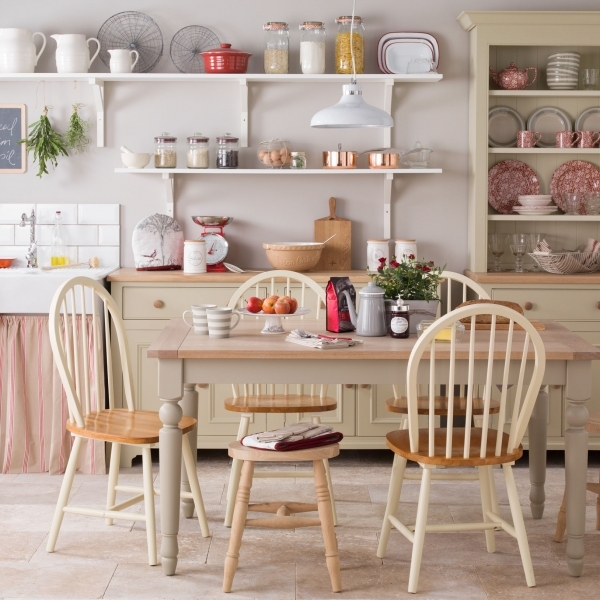 I love designing kitchen spaces as I relish the opportunity to create a scheme worthy of envy. 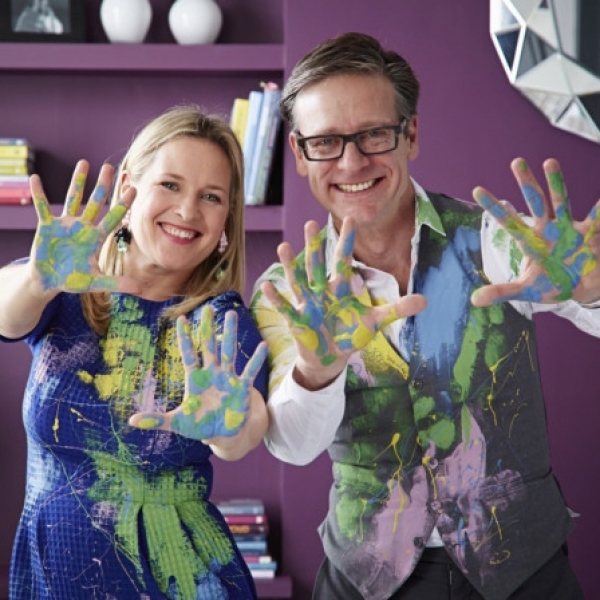 I put as much passion into the colour scheming and styling as I would into any other room in the house. 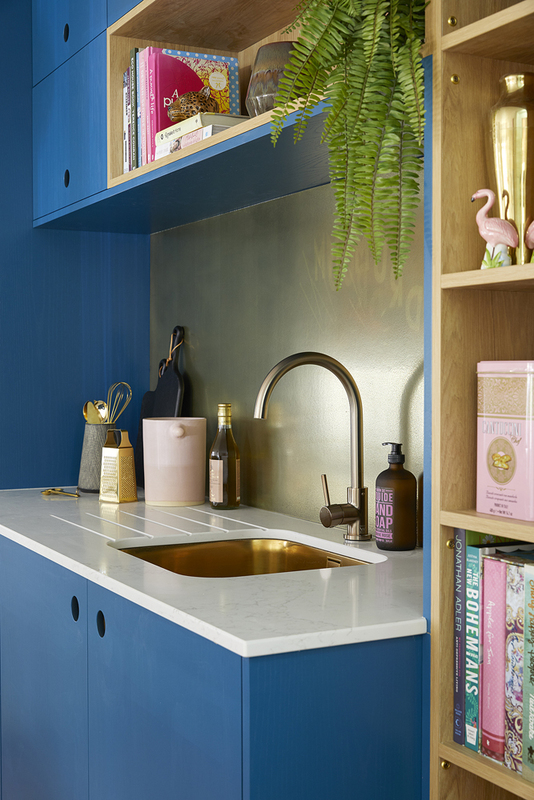 Too many people get scared of making bold colour choices in a kitchen, probably because of the investment involved but if your going to spend all that money- it’s a great idea to create something heart quickening! So in don’t be tempted to bottle it and go neutral. 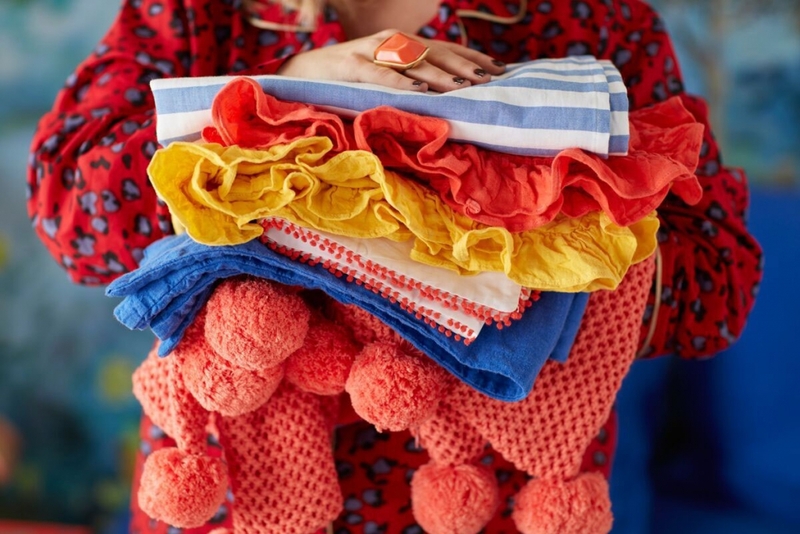 Instead know your colour tribe and pick a colour you’ll never tire of. 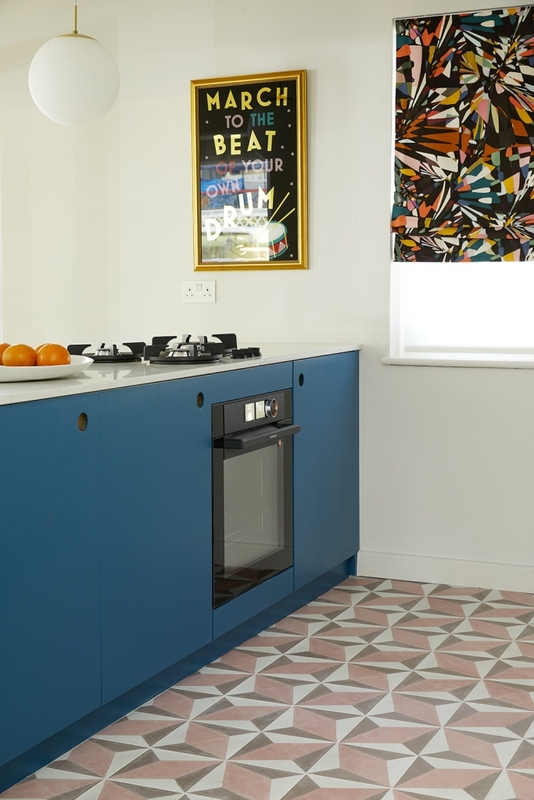 Colour and pattern can be a great way to create unity and interest in a kitchen and so it was an absolute pleasure to work with Naked Kitchens on this design. Naked are the new kitchen kid on the block and I have to admit to feeling rather infatuated. 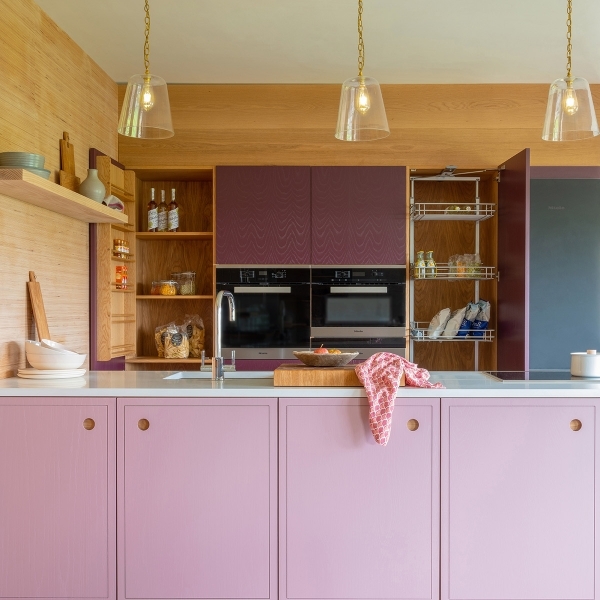 It was love at first sight as their bespoke service has already produced an impressive portfolio of colourful kitchens. Plumbing for the more affordable Naked 80/20 range and their soon to be classic Ladbroke handle design, I worked with the in-house design team to create this striking design, with breakfast bar and integrated open shelving, all colour matched to my chosen colour, Marine blue by Little Greene. 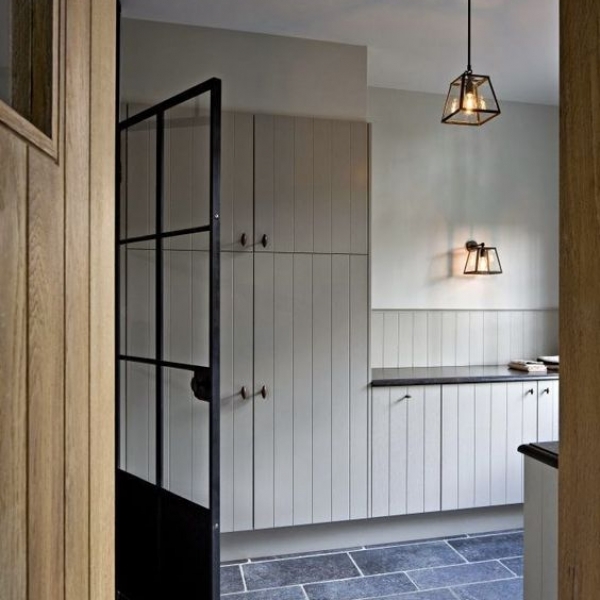 While they are at the more affordable end of mid range kitchens I love the fact that in terms of door fronts it’s still a very bespoke service and the design team at Naked really are up for helping you create something truly unique. So no more white box kitchens necessary! Next up I’m a massive fan of Bert and May cement tiles. Their choice of patterns and hues is just absolute heaven. I created a hidden section of glorious pattern by positioning the contrasting Pink otura tiles behind the island, leaving the rest of the floor in a more neutral but still effective Intenso oak floor by Quickstep. 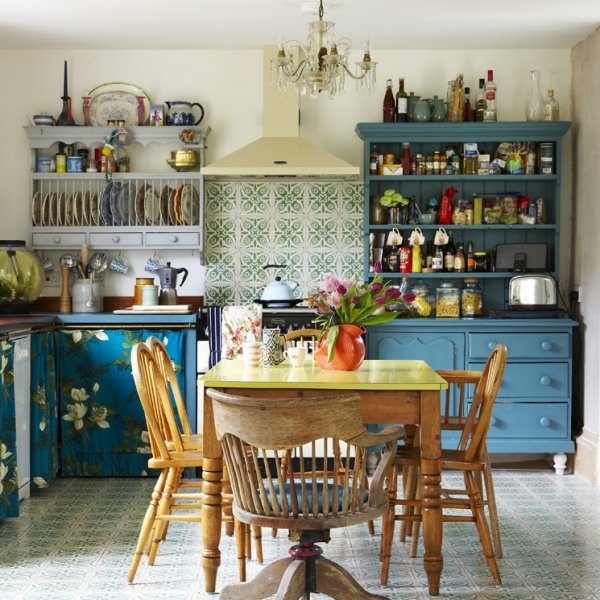 I love this unexpected pop of pattern that you only see when you walk behind the island and of course it provides a practical floor surface in the kitchen while still having a warm wood floor throughout the rest of the open plan space. Next it’s all the little details that make such a difference. 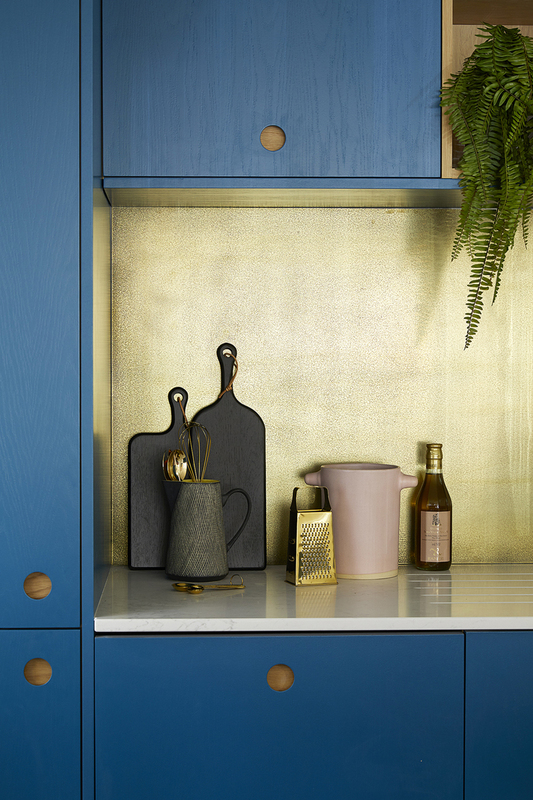 The antiques brass splash back from Quirky Interiors is just the perfect foil to the cool blue Ladbroke door fronts. I then chose super cool composite work top with a sleek marble effect. The brass, wood grain and marble all sit together beautifully which goes to show it’s not colour alone that creates the effect but the textures too. How to design an open plan living room Are you a Winter personality? Is the drum pic a print or an original? Can only find commissions on the artists site.. It was a commission as Alex is an artist not a large company. Theyre pretty special though hey?! 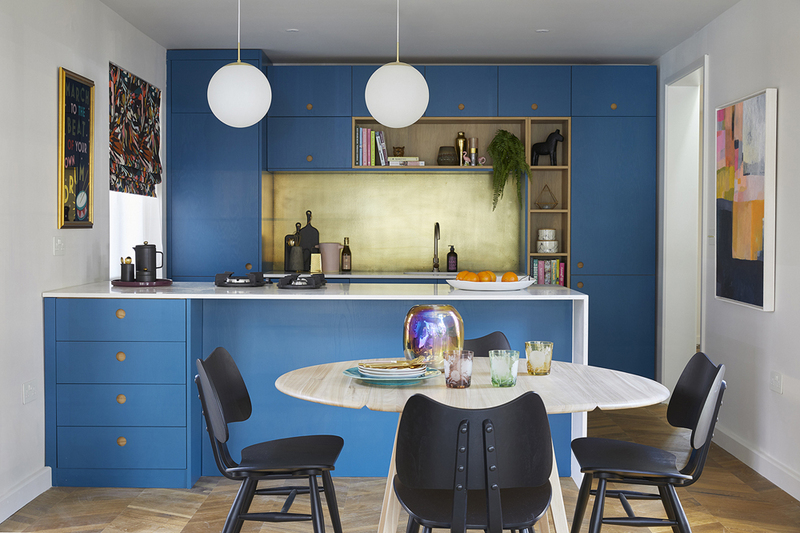 Love the Naked Kitchen with your choice of Marine Blue colour. 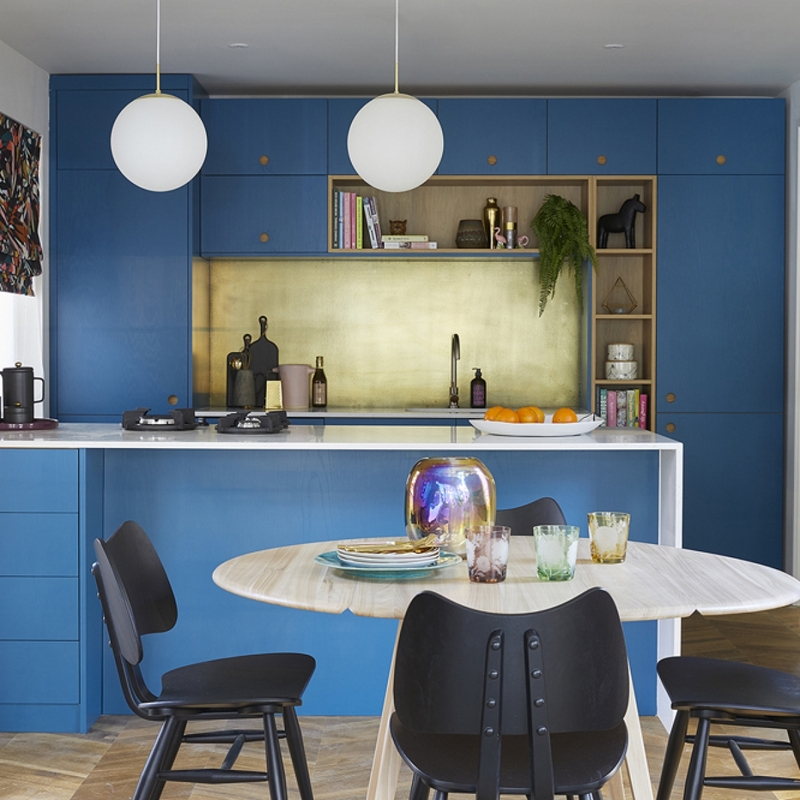 I am presently planning my open plan kitchen on Grey Units with Blue Island but seeing your design tempted to go for all Blue with wooden floor all over. However can you please propose other vibrant Blue or Grey colour scheme I should look into please.